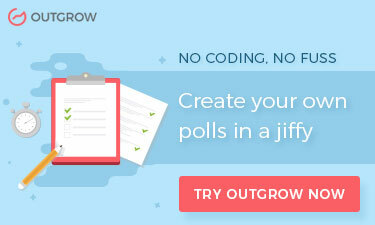 Outgrow Case Study: How GPYP Scored a Stellar 41% Conversion Rate with an Interactive Calculator! 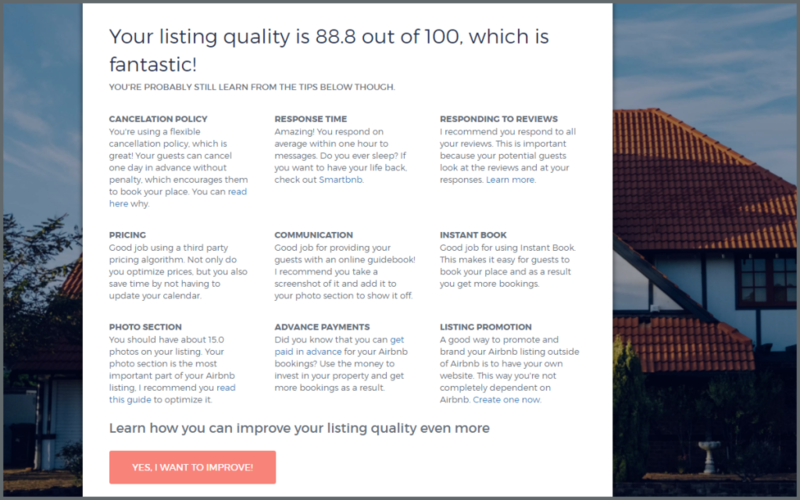 Get Paid for Your Pad (GPYP) helps property owners become expert AirBnB hosts so they can maximize their returns. Like most other businesses, Jasper Ribbers, Founder, GPYP relied on paid search and some Facebook advertising to drive traffic to a form on his website to generate leads for his consulting business. As one can imagine, Jasper saw low referral traffic and an extremely paltry conversion rate. Customers just don’t want to simply “Contact Us” or “Send Us a Message” or even “Inquire About My Rates”. These Call to Actions do not inspire users or build enough trust for them to leave their email address or phone number. And when someone did leave their contact information, it usually wasn't enough for Jasper to follow up with useful, value-adding information. So he would just end up sending generic follow up emails that would have a low reply rate. Jasper needed something more interactive than just a form. 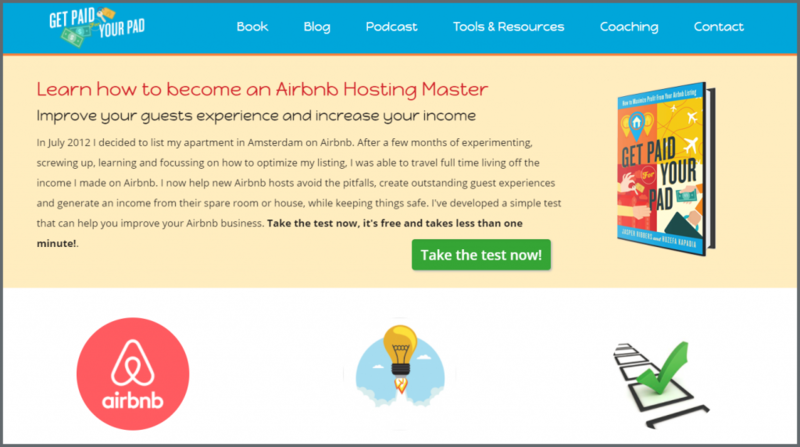 Something that could not only inspire his customers but also provide him insight into the host’s AirBnB profile, so he can customize his follow up emails to make them more relevant to his prospects. That’s when he came up with an interesting idea! Beautiful Templates and Codeless Editor: Outgrow fit Jasper’s requirement like a glove. 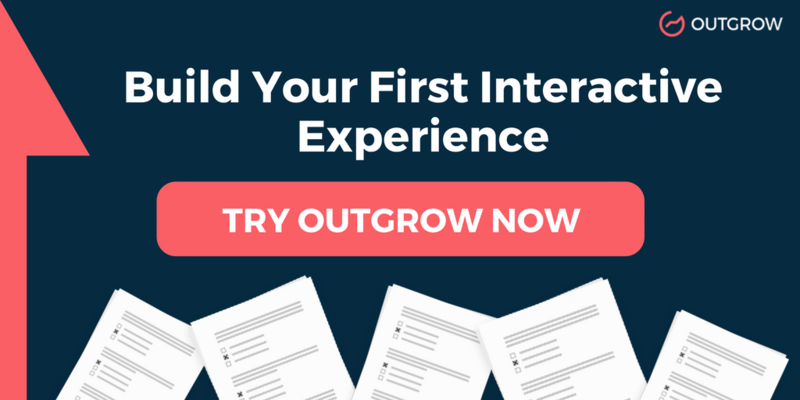 Outgrow’s interactive content platform offered customizable, pre-built templates that let him build such an assessment in just a couple of hours without the need to hire expensive designers to design and developers to code. High Completion Rate: There are 9 easy to answer questions in Jasper's assignment. All questions could be answered using multiple choice, dropdowns, and sliders. This provided for a near perfect completion rate; meaning that all nearly all the people who started the assessment finished it. In fact, 60% of the people who started the quiz provided their lead info. 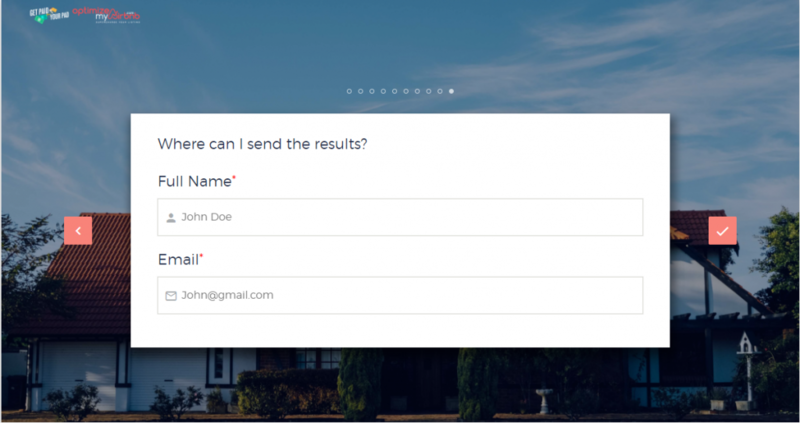 High Conversion Rate: Further, Jasper had the idea to gate his results behind a short lead generation form. So, if someone wants to see the results or receive the detailed report, they have to leave their email address. Since the users invest time answering all the questions, they are very inclined to see the results and get more details. And hence, Jasper saw an increase in conversion rate of over 40%. To add perspective, his previous contact us form never witnessed a double-digit conversion rate. 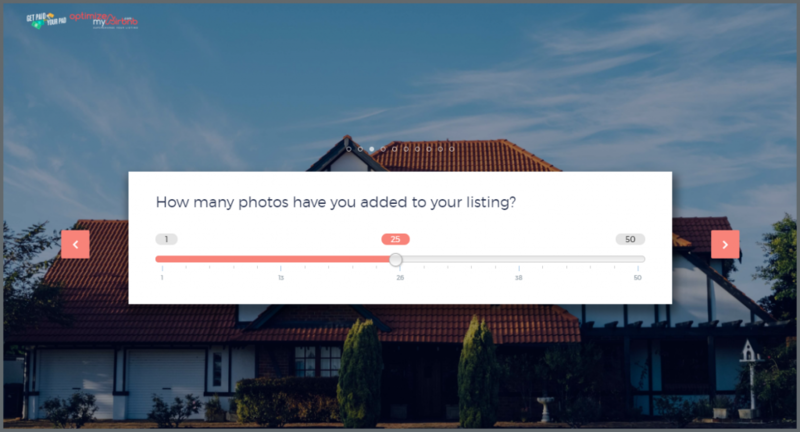 Providing Instant Gratification: Users could complete the quiz in less than 3 minutes, and the detailed results added value to the quiz takers, thus building brand affinity amongst prospects for the brand. 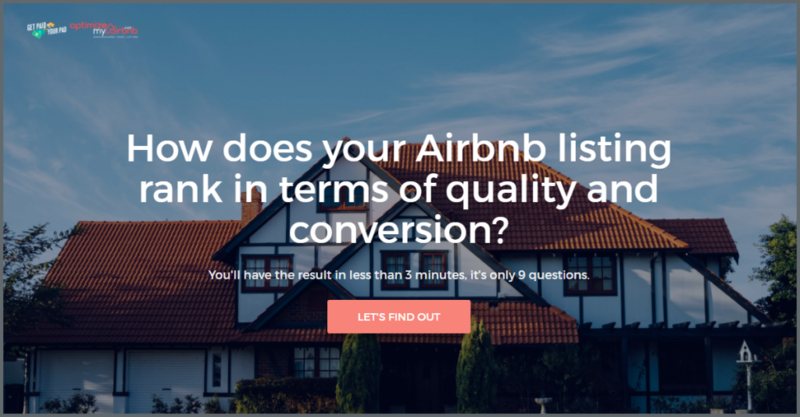 The user could understand exactly where their AirBnB profiles lacked and exactly how they can fill in the gaps. A 60 mins phone call is replaced by an interactive experience of under 4 mins! The assessment is a huge hit for Jasper. 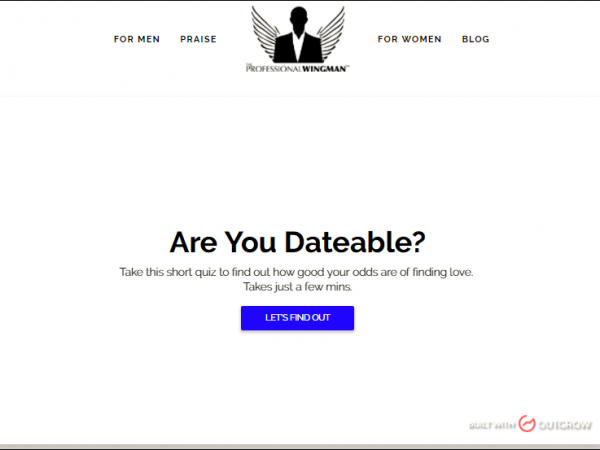 After embedding the quiz on his website, Jasper got more than 800+ conversions at a 41% conversion rate. Currently, Jasper and his team are working on creating three more experiences with Outgrow. 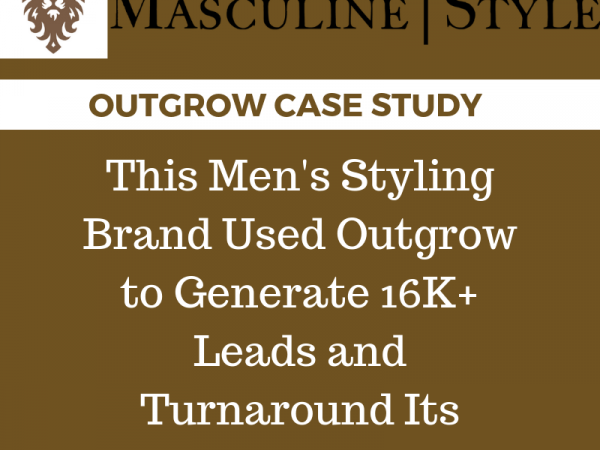 “Outgrow was the perfect solution for what I was looking for"